There is a new muppet movie opening at the end of March! Everybody loves the Muppets. I will be at The Brewery Cheltenham with Snot The Dragon to help promote it on Saturday the 29th. Come and say Hi. 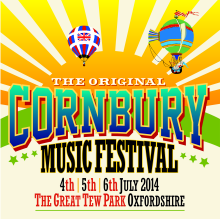 So pleased to be heading back to Cornbury Festival this year, It’s a fantastic festival with a great line up. I will be posting more about what I will be doing on which days soon. If you are going make sure you came and say. I will be there with Snot the Dragon and Friends. 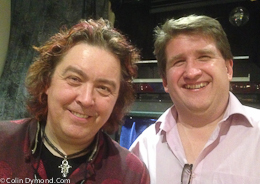 I had a great evening with learning magic with Las Vegas magician Jeff McBride this week. Jeff is one of the best magicians in the world, he is also one of the best magical thinkers. I have so much to learn. Hopeful I will get to study with him some more in the future. He runs a magic school that is based in Las Vegas but occasionally happens in Cornwall. He hopes to bring it over again in 2016!